Cheap molecular tools usher in a new era of speed in shifting power. Gene editing, for instance, reconfigures natural and social orders and affects one of the most powerful paradigms of aesthetic production, namely the animation of Pygmalion´s statue. Beyond justified fears of such an era, this talk tries to explore how applying these tools might contribute to a peaceful coexistence of all species on Earth and beyond? 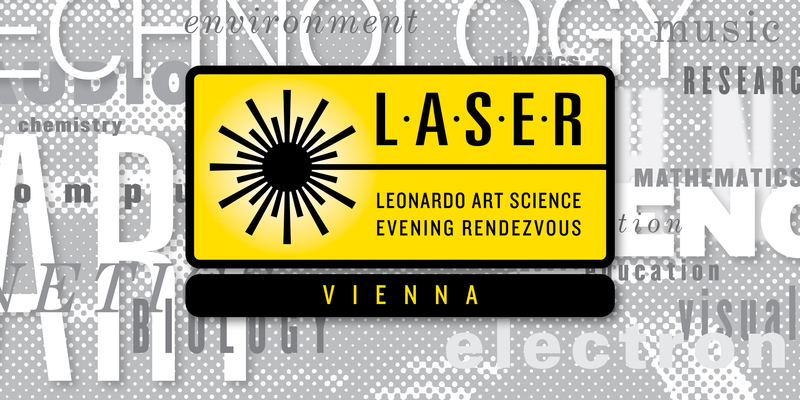 This LASER talk is embedded in a performative symposium titled “Applied Microperformativity: Live Arts for a Radical Socio-Economic Turn” and asks whether both, artistic media and new biotech markets go beyond the central dogma of molecular biology, with its unidirectionality of information flow from DNA to RNA to metabolism, which conflicts ecological circuits. Might cheap molecular tools provide new concepts for the industry? Is waste to become an asset instead of a liability? is an associate professor of anthropology at Deakin University in Melbourne, Australia. He has published two books with Duke University Press—Freedom in Entangled Worlds (2012) and Emergent Ecologies (2015)—as well as one edited collection: The Multispecies Salon (2014).